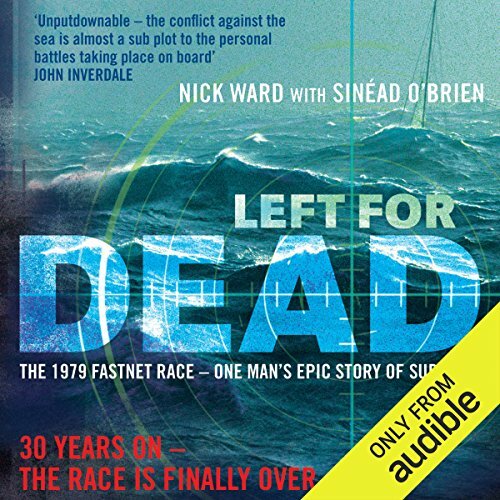 Showing results by author "Sinead O'Brien"
The Fastnet Race is the world famous yacht race from the Isle of Wight to the Fastnet Rock off the southwest coast of Ireland and back. The race of 1979 began in perfect weather conditions but within 48 hours, the deadliest storm in the history of modern sailing struck off the south coast of Ireland. By the time it had passed, the havoc caused was immeasurable. Even more devastating, it had mercilessly taken the lives of 15 sailors.